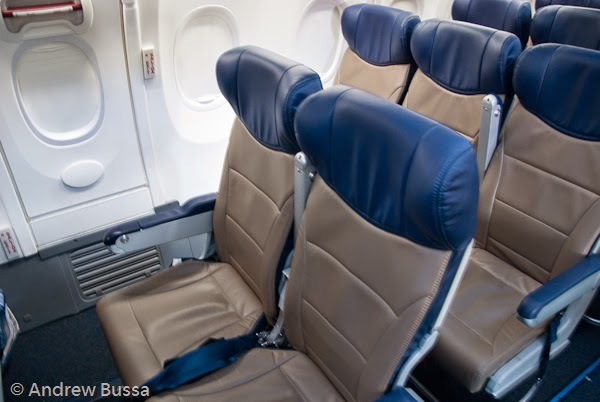 Southwest has two first class seats on every 737-800. 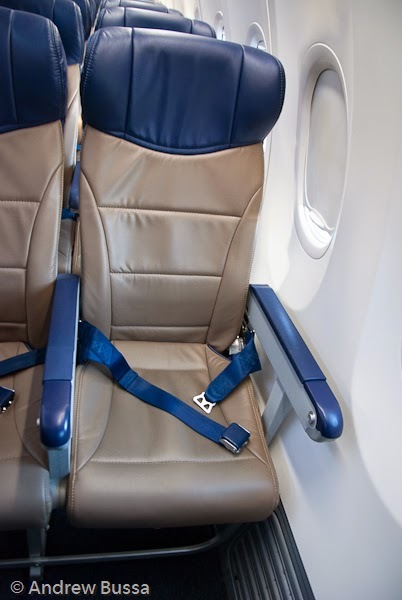 The service isn't any different and they are the same narrow width as all the other seats, but these two seats do offer unlimited leg room. I was able to claim one with boarding position A43 and B2 last week. 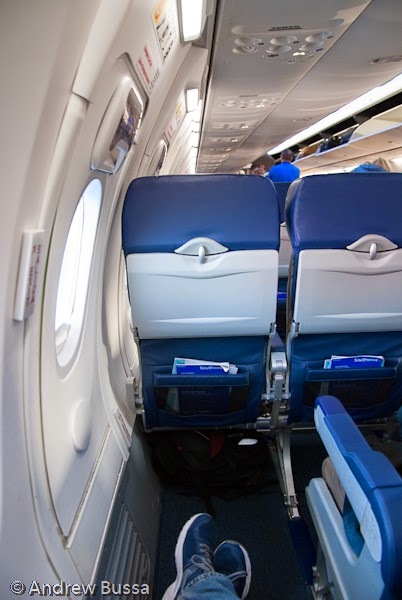 They are considered part of the exit row, so they can't be occupied by pre-boards, children, or the elderly.